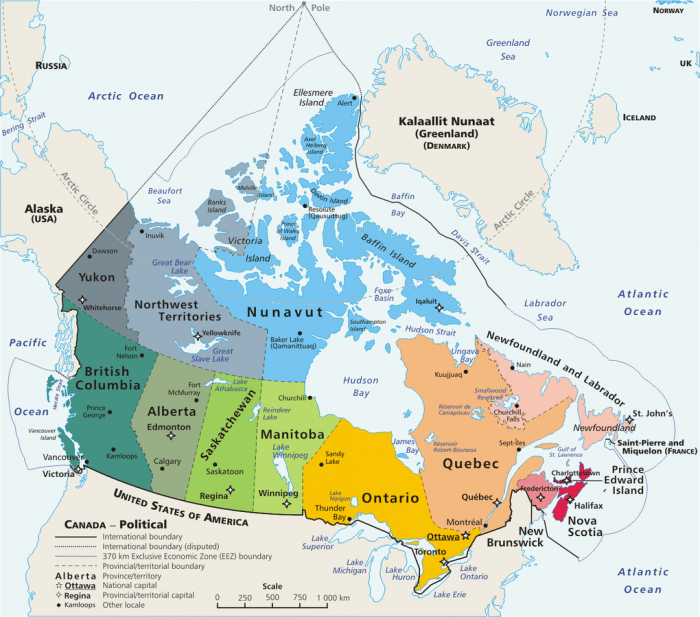 Canada Map: Canada is the second largest country in the world by total area and the largest one in North America. We can learn a lot about Canada just from looking at its map. But, if you would like to know more about this fascinating country, you have come to the right place. Canada is one of the 23 sovereign states in North America. It occupies most of the northern part of the continent (together with the U.S. state of Alaska and Greenland (Kingdom of Denmark). It extends from the Atlantic Ocean to the Pacific and north to the Arctic Ocean. It covers a total area of 3.85 million square miles (9.98 million square kilometers). Canada shares the longest bi-national border in the world with its neighbor to the south, the United States. Because of its northern location and harsh climate (most of the country is covered by forest and tundra), Canada is sparsely populated. Canada has an estimated population of 35.15 million people. 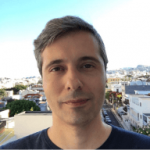 Most of that population (around 82 percent) live in cities. The country has three large metropolitan areas: Toronto (Ontario), Montreal (Quebec), Vancouver (British Columbia). 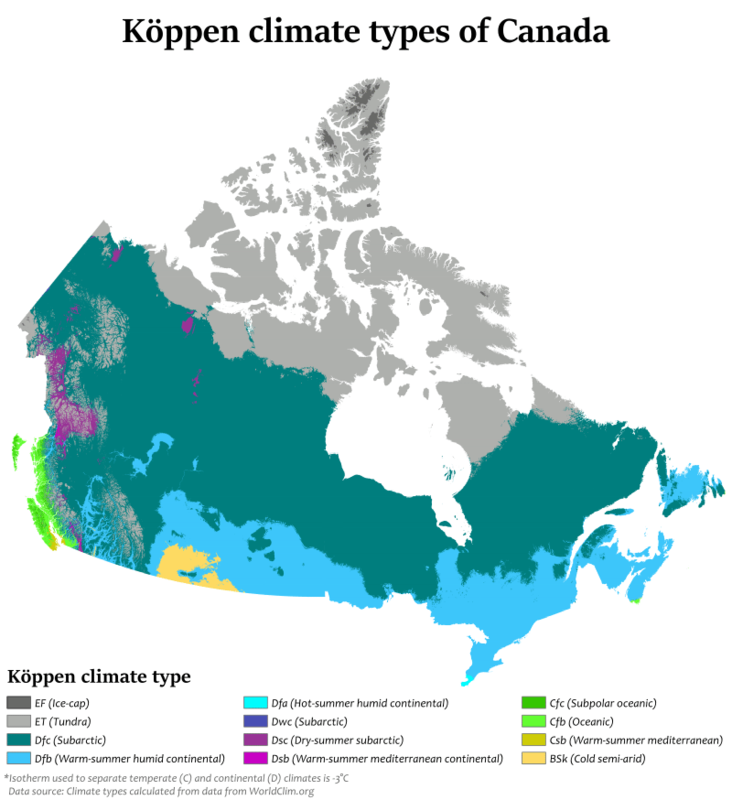 Canada has several climate types: from Hot-summer humid continental to Subarctic, Oceanic, and others. The term Eastern Canada is sometimes also used. It encompasses the regions of Atlantic Canada and Central Canada). 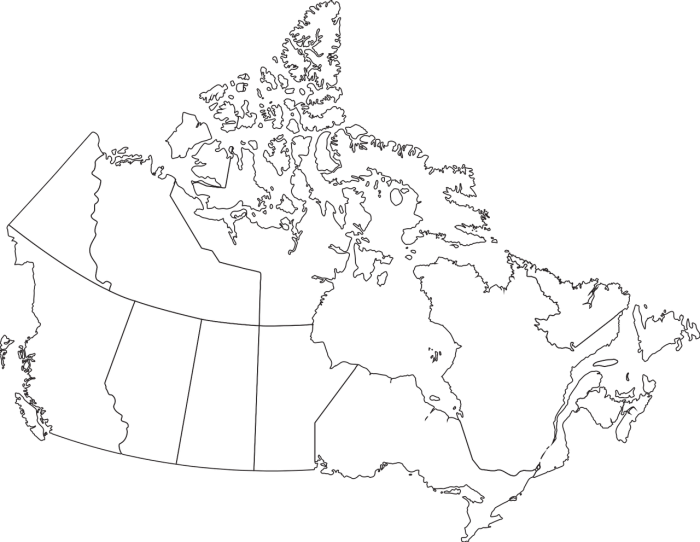 Canada is a federation made up of ten different provinces and three territories. The difference between the provinces and the territories is that the provinces have far more political autonomy than territories, mostly when it comes to education, health care, and welfare. The capital city of Canada is Ottawa, located in southern Ontario but also bordering the town of Gatineau in Quebec. This is the most easterly province of Canada. It includes the island of Newfoundland and a portion of the North American mainland, known as Labrador. Newfoundland and Labrador is in the Atlantic region of Canada. The capital of this province is St John’s, which is also the largest city and metropolitan area. Newfoundland and Labrador has a total area of 156,500 square miles (402,212 square kilometers). Prince Edward Island covers the island of the same name and several smaller islands. It is the smallest Canadian provinces both in terms of its land area and population. It has a total land area of 2,190 square miles (5,660 square kilometers). Prince Edward Island is one of the three Maritime provinces of Canada. Its capital is Charlottetown, which is also the largest city and metropolitan area in the province. Nova Scotia is a province in the Atlantic region of Canada. It is the second smallest province of them all. It has a total area of 21,300 square miles (55,284 square kilometers). The province is known for including many islands, including Cape Breton. Its capital is Halifax, which is also the largest metropolitan area. New Brunswick is one of the three maritime provinces in Canada. It has a total land area of 28,150 square miles (72,902 square kilometers). Its capital is Fredericton, but the largest city and metropolitan city are Moncton and Greater Moncton respectively. Quebec is the largest Canadian province and, together with Ontario, is part of Central Canada. Quebec has the second largest population in Canada. Although there are some English-speaking communities in the province, Quebec is a largely French-speaking province (Canada, as a whole, is official bilingual English-French). Quebec has a total area of 595,391 square miles (1,542,056 square miles). The capital of the province is Quebec City, but the largest city and metropolitan area are Montreal and Greater Montreal respectively. Ontario has the largest population among all the other provinces and territories. In fact, the population of Ontario accounts for over 38 of the total population of Canada. Ontario has a total area of 415,598 square miles (1,076,395 square kilometers). The capital of Ontario is Toronto, which is also the largest city and metropolitan area (Greater Toronto). Canada’s capital, Ottawa, is also in Ontario. Manitoba is one of the prairie provinces in Canada. It has the fifth largest population out of all the provinces and territories. Manitoba is located north of the US states of Minnesota and North Dakota. Manitoba has a total area of 250,950 square miles (649,950 square kilometers). Its capital is Winnipeg, which is also the largest city and metropolitan area (Winnipeg Capital Region). Saskatchewan is a boreal and prairie province located in western Canada. It has an area of 251,700 square miles (651,900 square kilometers). Its capital is Regina, but the largest city and metropolitan area are Saskatoon, and the Saskatoon metropolitan area respectively. Alberta is a prairie province in western Canada, and the most populous of the three (Manitoba, Saskatchewan, and Alberta). It has an area of 255,541 square miles (661,848 square kilometers). Its capital is Edmonton, but the largest city and largest metropolitan area are Calgary and Calgary Region, respectively. British Columbia, located between the Rocky Mountains and the Pacific Ocean, is the westernmost province in Canada. About 13 percent of all Canadians live in British Columbia. British Columbia has an area of 364,764 square miles (944,735 square kilometers). Its capital is Victoria, but the largest city and largest metropolitan area are Vancouver and Metro Vancouver respectively. The tree Canadian territories are Nunavut, the Northwest Territories, and the Yukon. Nunavut is the largest territory in Canada. It has a total area of 787,155 square miles (2,038,722 square kilometers). Its capital is Iqaluit, which is also the largest city. 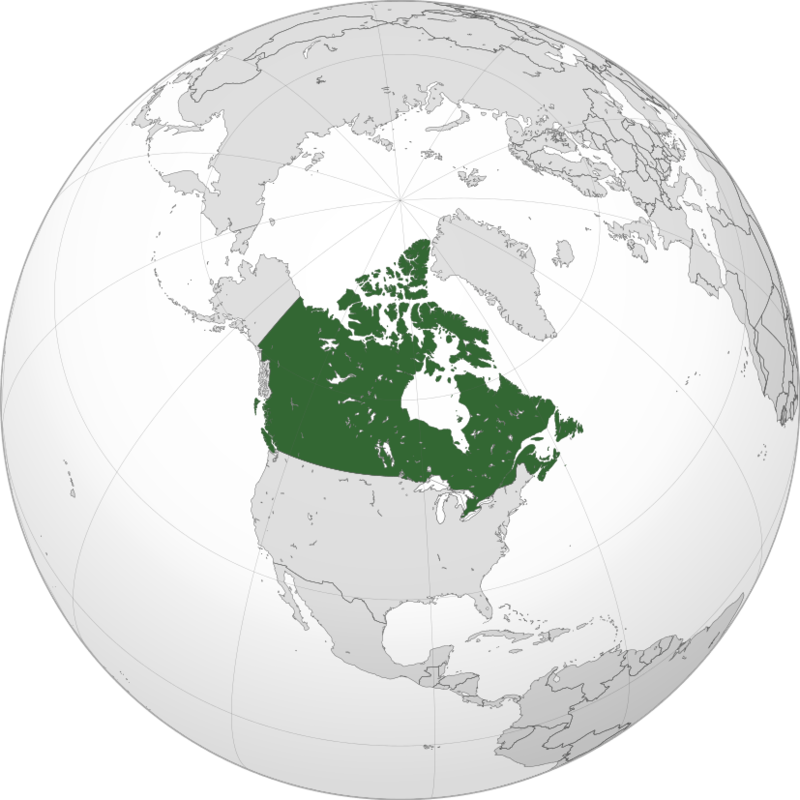 The Northwest Territories have a total area of 519,734 square miles (1,346,106 square kilometers). Its capital is Yellowknife, which is also both the largest city and the largest metropolitan area. The Yukon is both the westernmost territory and the smallest in Canada. It has a total area of 186,272 square miles (482,443 square kilometers). Its capital is Whitehorse, which is also its largest city and metropolitan city.